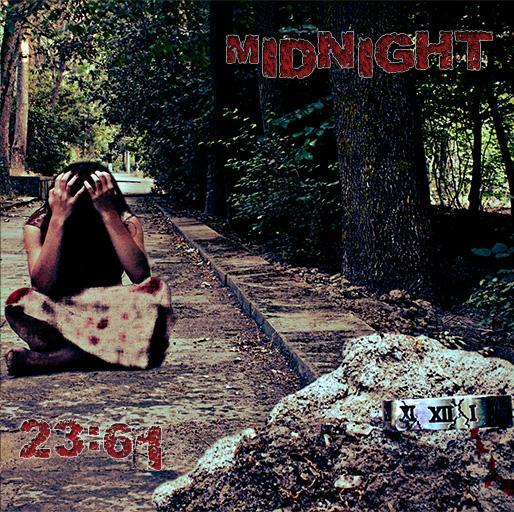 The Midnight are a new progressive metal band from Azerbaijan, recommened to me by Farid (see my previous post). They gave away their debut album for free on rutracker.org, and I decided to cross-post it to my blog. It's really very good stuff, feel free to download it ;) The Azeri metal scene is still very small, so any kind of your support is welcome.